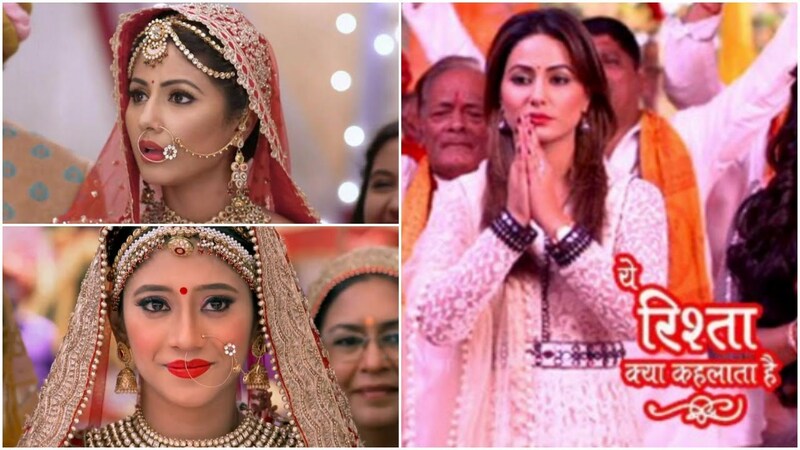 The forthcoming chapter of Star Plus longest running daily popular show Yeh Rishta Kya Kehlata Hai will witness some major twist and turns. It was earlier seen that Akshara (Hina Khan) dies in an accident & therefore Naitik (Vishal Singh) is left all alone. on the other Side it will soon be revealed that Akshara is still alive and is living an unknown life. 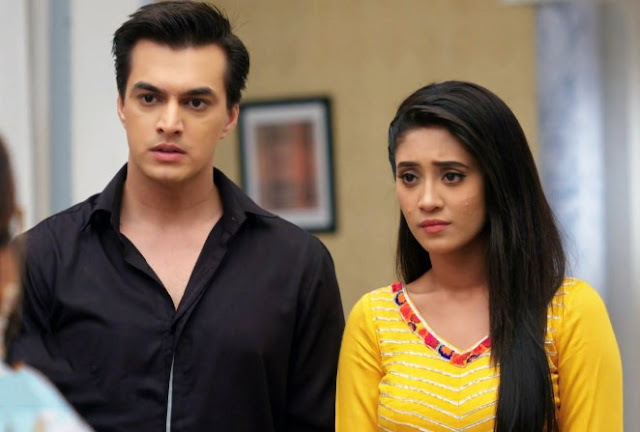 Naira (Shivangi Joshi) and Kartik (Mohsin Khan) will get clues that point out that someone had saved Akshara from the valley and had taken her along with him. This will be huge news for the Singhanias and the Maheshwaris who are still not able to overcome the death of their beloved daughter. Breaking News: Silsila to take a 2 year leap , Kunal and Nandini to live together after Mauli break ties?